Posdoctoral position is available at the National Institute of Biotechnology (NIB), Savar, Dhaka-1349. Duration of the the position is one year (and renewable). Please see the Notice Board for detailed information. Deadline for the 2017 call is November 30, 2017. 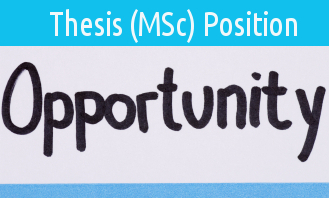 An MSc thesis student position is available at the Plant Biotechnology Laboratory, National Institute of Biotechnology (NIB), Savar, Dhaka-1349 under the supervision of Dr. Iftekhar Alam. The position is for research project “Molecular basis of drought and the development of transgenic eggplant with enhanced abiotic stress tolerance”. NIB offers a dynamic working environment in which quality, professionalism and interaction with scientific community are encouraged. If you are interested, please express your interest along with a CV. The position is open until a suitable candidate is found.